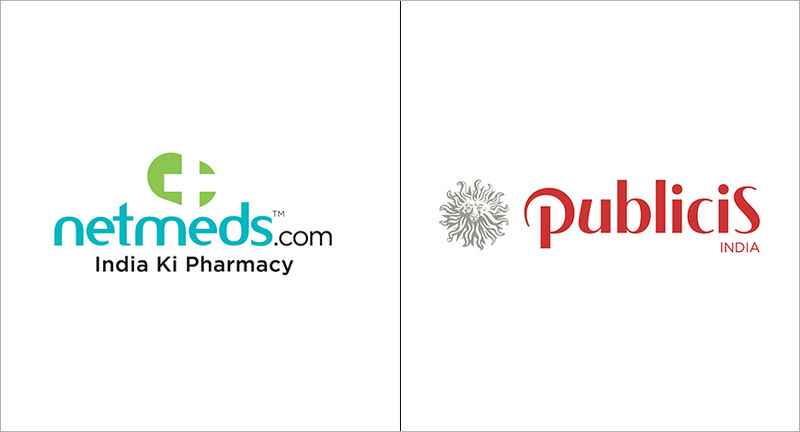 Leading online pharmacy, Netmeds.com has appointed Publicis India to manage its creative duties. The agency was shortlisted after a multi-agency pitch and was chosen for presenting a sharp consumer-focused communication plan that was in sync with what the brand had envisioned for the Indian market. The account will be managed by the Mumbai office of Publicis India.